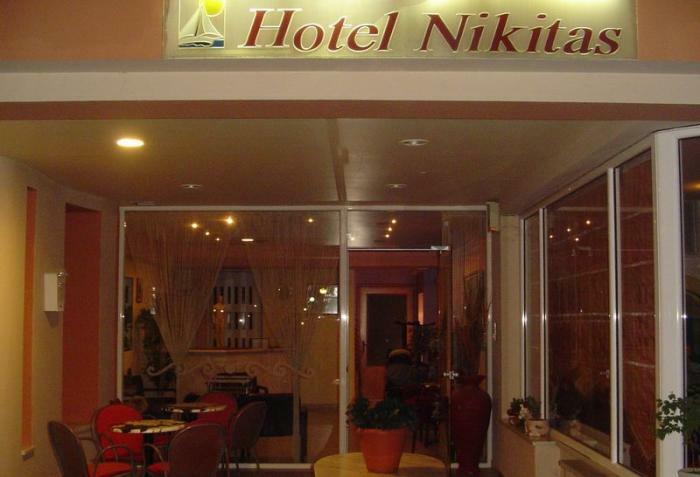 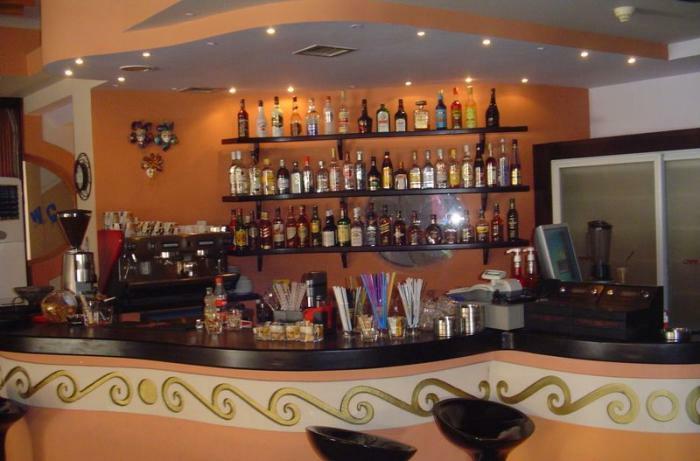 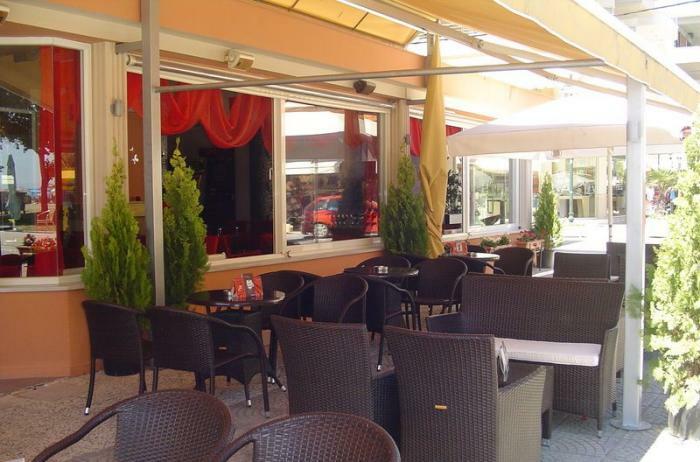 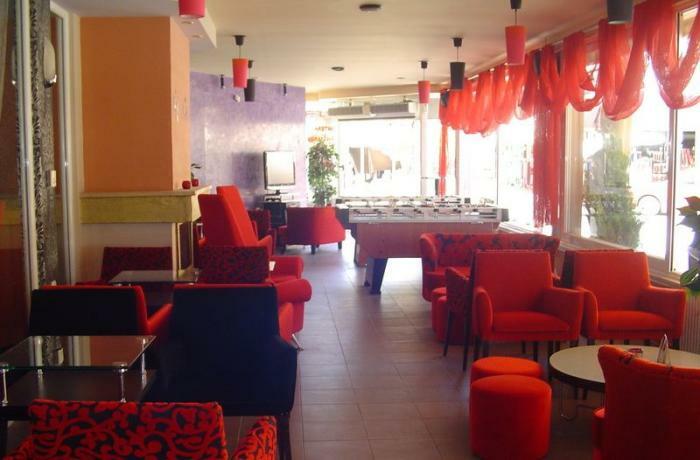 In the HOTEL Nikitas is located on Olympic Beach of Pieria. 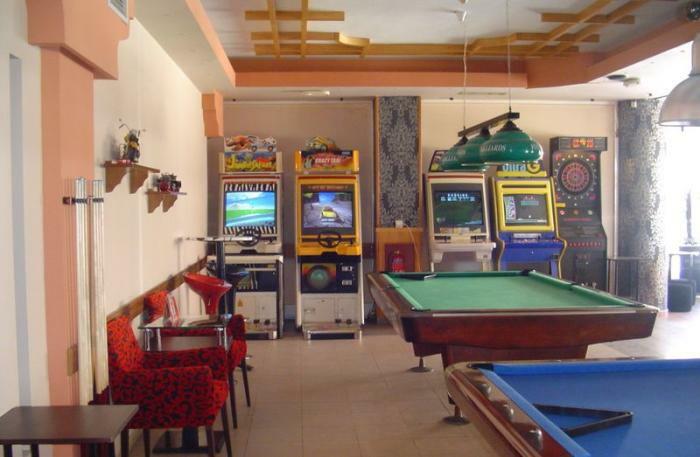 It is a hotel built in 1987 and fully renovated in 2000. 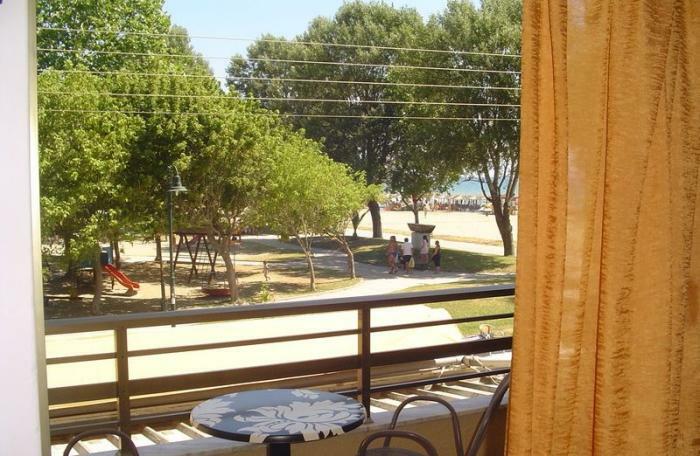 Located in the Olympic Beach 40 meters from the sea. 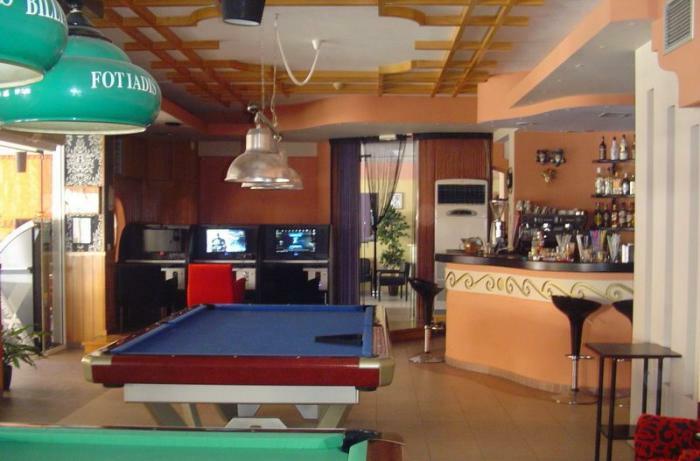 It has 6 double rooms, 7 triple studios, 2 studios and 1 quad apartment.